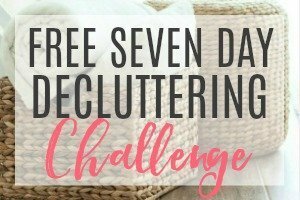 Inside: Want to save time and still have a clean house? 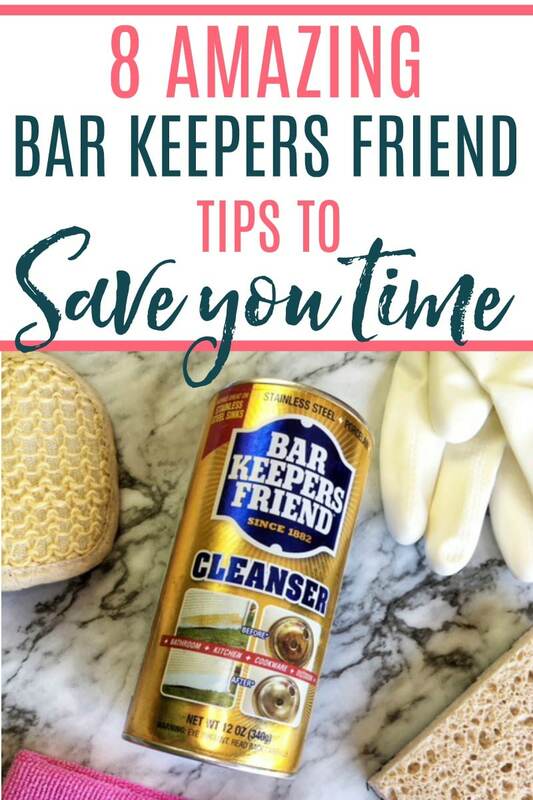 Check out these bar keepers friend uses that will save you time. 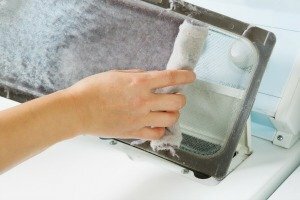 Spend less time cleaning and more time relaxing with these amazing uses for bar keepers friend. If you have been following me for very long you know that I tend to make my own cleaners instead of buying them. I like to make my own granite cleaner, dusting spray, and glass cleaner. However, there is one cleaner that I consistently buy at the store Bar Keepers Friend. I fell in love with Bar Keepers Friend a couple of years ago when I found it easily removed hard water stains. Since then I have been using it to clean all over the house. 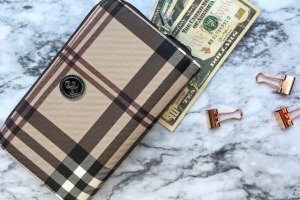 It has so many uses and is very quick to clean. Bar Keepers Friend uses oxalic acid which is found in Rhubarb so I feel pretty comfortable using it around the house. Check out these Bar Keepers Friend uses that will save you time. 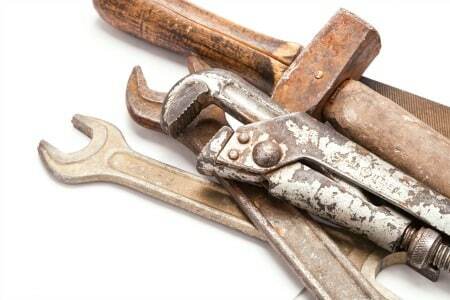 You can remove rust from old tools, bicycles, and grills in minutes with Bar Keepers Friend. It’s really easy! Just get a damp rag or microfiber cloth and sprinkle some Bar Keepers Friend on the damp cloth. Scrub the rusted area with the cloth until the rust goes away. Wipe down the area with a clean damp cloth and dry well. If the area is really rusted you may need to repeat the steps again. 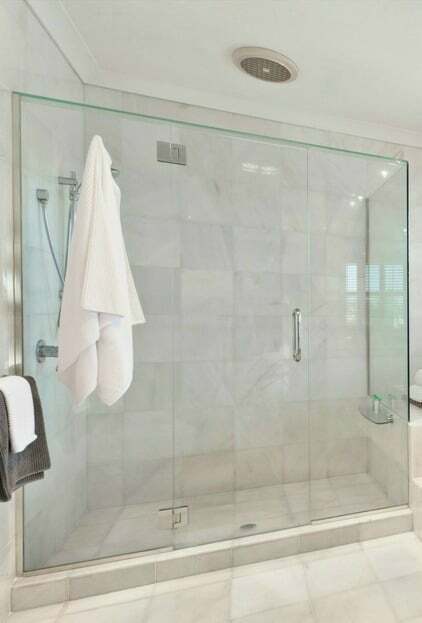 If you have a shower door that is coated in soap scum you can use some Bar Keepers Friend to clean the shower door. Just take a damp cloth and sprinkle some of the Bar Keepers Friend on the cloth. 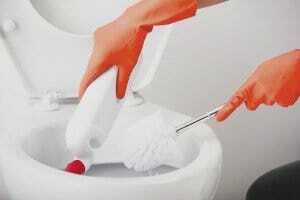 Scrub the door using the cloth. If you have really bad soap scum or hard water build up on your shower door you may want to use a Scotch-Brite scrub with the Bar Keepers Friend too. Rinse with water and it should be clean and shiny again. For a small scratch or two, I just use cream of tartar to get scratches out of plates. But for the plates that really need a lot of work, I use Bar Keepers Friend. It works great to get out those knife scratches that are on your plate. Just sprinkle a little bit of Bar Keepers Friend on a wet plate and use a dish rag to rub the Bar Keepers Friend into the plate. The scratches should disappear! Rinse the plate and wash as normal. This is one of my favorite bar keepers friend uses. Get your sinks shiny and bright with Bar Keepers Friend. Sprinkle some in your sink and then add a little squirt of dish detergent too. Take a sponge or dish rag and scrub the sink for a minute or two to really make it shine. You will be amazed at how clean your sink looks after washing it. You can easily get rid of hard water stains on countertops like granite or Formica. 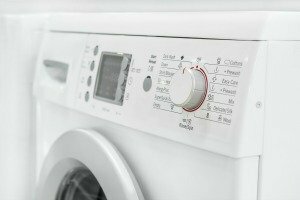 Just use a little Bar Keepers Friend and a damp microfiber cloth to clean away the hard water stains. You can see how I got rid of my hard water stains on granite here. This is by far my favorite bar keepers friend uses. I hate when I leave something on the stove for too long and get burnt food stuck on my pots and pans. Luckily the burnt food is no match for Bar Keepers Friend. Soak the pot or pan for about 20 minutes in hot water and then sprinkle some Bar Keepers on the burnt area. Scrub with a Scotch-Brite scrub to really break up all the burnt food. Rinse and wash as normal. Your pots and pans will shine like new after using it. 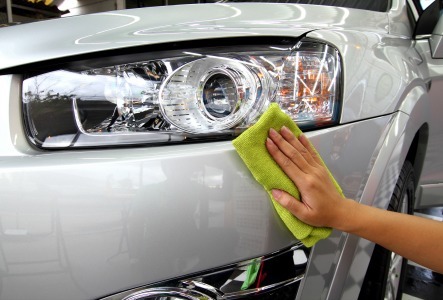 If you have dull headlights you can clean them with Bar Keepers Friend. Wet your headlight and then sprinkle a small amount of Bar Keepers Friend on a wet sponge. Gently rub around the headlight making sure not to come in contact with any of the paint. Rinse the headlight and wipe it dry. 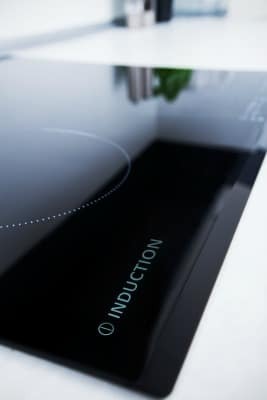 Baked on food covering your cooktop stove? 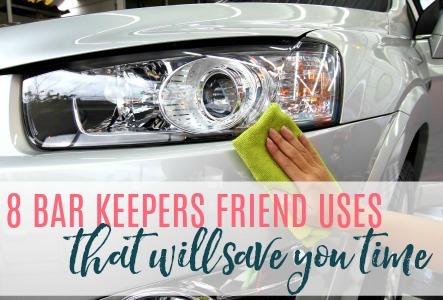 Try some Bar Keepers Friend to get it clean. Get the stove wet and use a damp cloth to spread the Bar Keepers Friend all over. It will get off any food or greasy grime on your stove. Wash it off and dry for a clean and sparkling stove. As with all tips I recommend you test in a small area first before you really clean it everywhere. You will be amazed by the time you save when you use Bar Keepers Friend. Want some more cleaning tips? Check out how to deep clean your granite countertops. 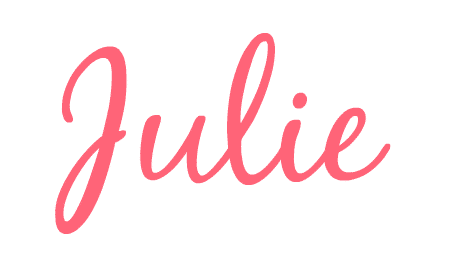 Subscribe (free!) 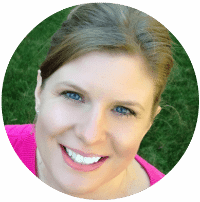 to my newsletter and as an added bonus I will send you The Best Homemade Cleaners ebook for free. Success! Now check your email to confirm you are signed up and to download your copy of "The Best Homemade Cleaners".